Being a tennis instructor is a popular profession. You are turning your hobby into your job. The hourly rate is usually pretty good and a lot of tennis teachers enjoy their work. You get paid for playing tennis with people and giving them tennis advice! This results in a lot of tennis players that are eager to become coaches. 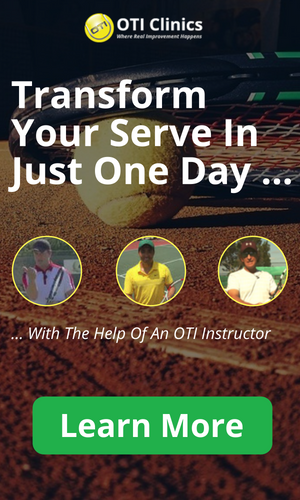 to become a tennis instructor! In most countries the certifications can be done in a weekend course and in many clubs they don?t even require certifications as long as the tennis instructor has a pretty good playing level. What other full-time profession that pays $30 an hour and more can you learn in a weekend course ? 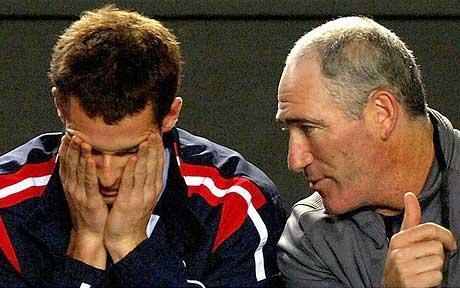 Brad Gilbert – One of the best coaches in the world ? Let’s take a closer look at what makes a good tennis instructor and what qualities you should look for! in a tennis coach is passion! Does your coach enjoy working with you ? Is your coach interested in learning more about the game ? Does your coach care how you do in matches/tournaments ? These are the kind of questions that you should ask. Even if your coach is not an expert at teaching yet; if he has the right attitude and passion for it than he will figure the rest out over time! The best tennis instructors enjoy learning and studying the game and how the game should be taught! Like with any profession the first thing people look for is certifications. In the United States the USPTA and USPTR offer tennis instructor certifications. I received the USPTA certification a few years ago. It is a two day event and consists of a written test and a lesson that you have to perform on court. From what I have heard most of the other certifications are somewhat similar. Even though I do not think that these certifications really qualify someone to teach tennis well, I do believe that it is a good sign if your coach took the time to get these certifications. How well does your coach play ? Especially kids tend to look for this all the time. Playing level certainly indicates that someone has spent a lot of time on the tennis court. Unfortunately, being a good player does not make you a good coach! In fact some of the worst coaches I have seen are former professional players. Usually they were talented as kids and playing tennis well came relatively easy to them. Teaching the game is entirely different! 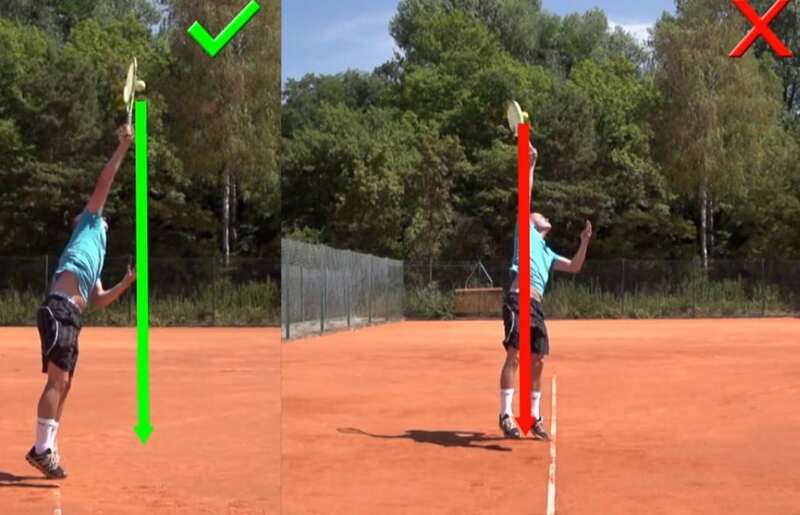 Just cause someone hits a great forehand does not mean he can teach a great forehand! A good playing level can be really helpful though if you are working with high level players so that you can push them and show them how it is done. Every tennis coach should have a reasonable playing level. If your coach has bad technique it will be difficult to take his tennis advice seriously! So to summarize: try to find a coach that is passionate about the game, that is willing to study the game and that can hit a pretty good ball himself! In competitive Tennis most coaches usually focus either on developing young players (developmental coaches) or helping slightly older players that already have good basic technique and general tennis skills get to the next level. Club coaches and academy coaches often do a lot of developmental work. They get kids at a young age and need to teach them the fundamentals. I would consider most college and pro level coaches as player’s coaches. They usually don’t make major changes to a player’s game but rather they try to tweak a few things here and there and teach the players more about professionalism, tactics, and the mental part of the game. So make sure you find the right coach for the right job!